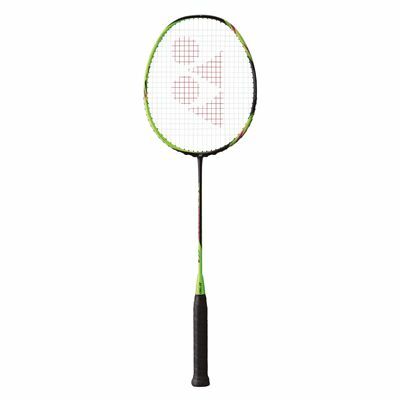 Featuring an isometric head shape for more consistent plays, the Yonex Astrox 6 badminton racket arrives as a mostly versatile frame for both aggressive and defensive play style due to innovative Rotational Generator system distributing the weight evenly across the racquet. 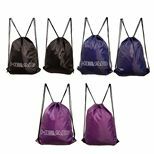 It’s made from super light, yet durable material combination (graphite and tungsten) to ensure maximised manoeuvrability and speed of the highly flexible frame. The racquet is shipped pre-strung with D637-A7 string, as well as a full-length cover for proper safe storing method when you’re off the court. 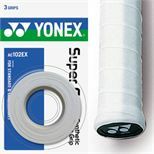 for submitting product information about Yonex Astrox 6 Badminton Racket We aim to answer all questions within 2-3 days. 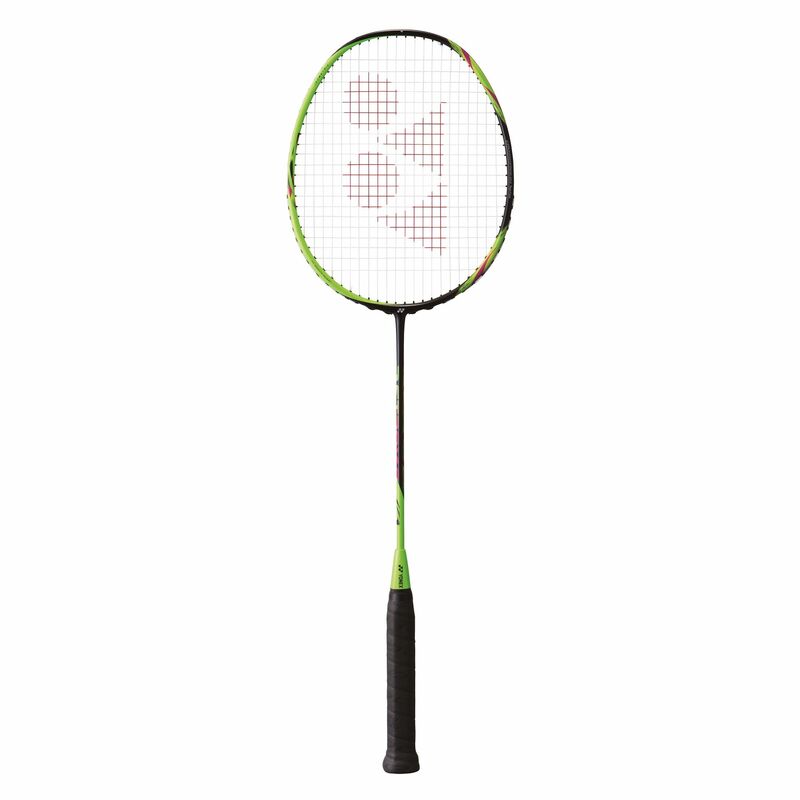 for submitting product information about Yonex Astrox 6 Badminton Racket. We aim to answer all questions within 2-3 days. If you provided your name and email address, we will email you as soon as the answer is published. for submitting product review about Yonex Astrox 6 Badminton Racket.